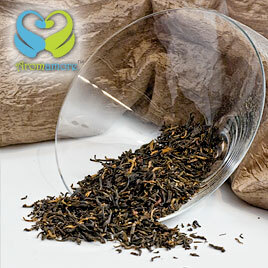 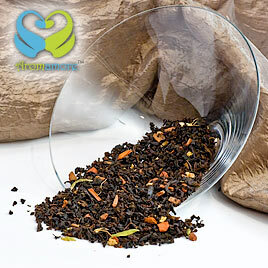 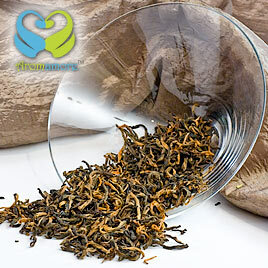 The most common household tea is the black tea and is used world-wide for its beautiful flavor and mesmerizing smell. 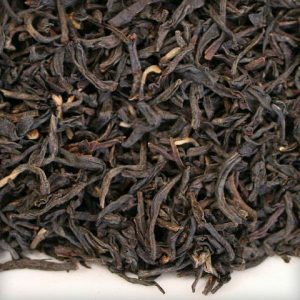 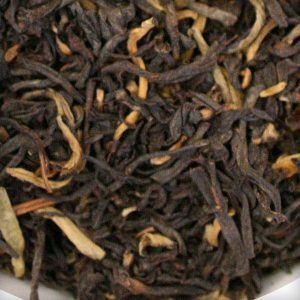 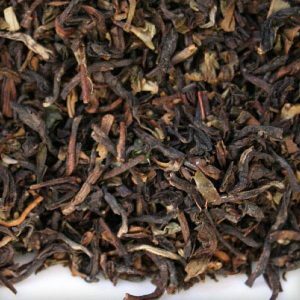 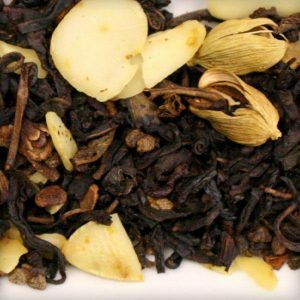 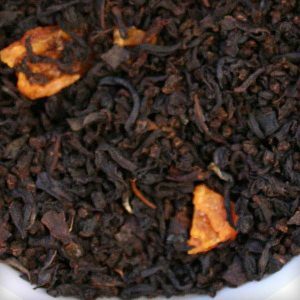 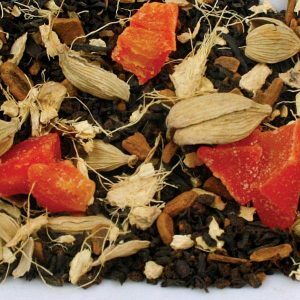 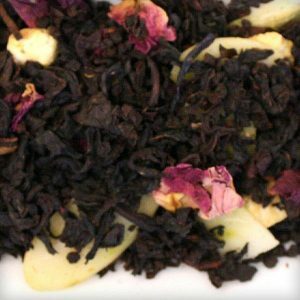 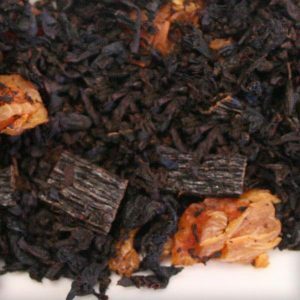 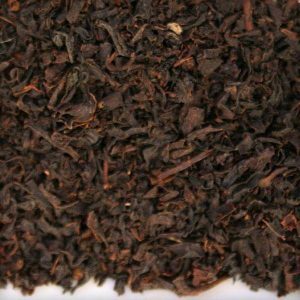 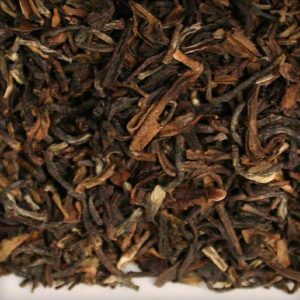 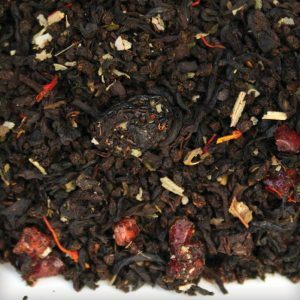 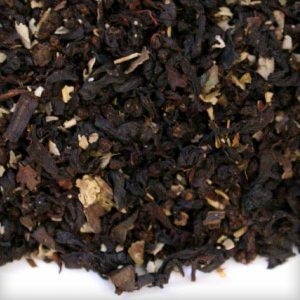 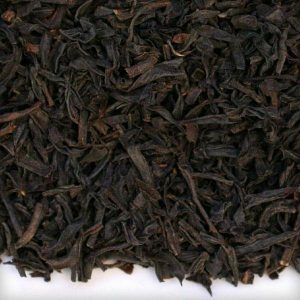 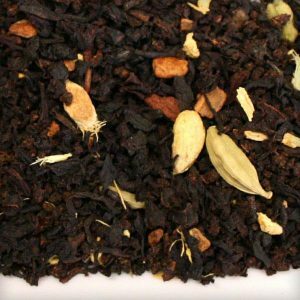 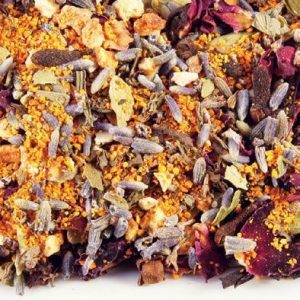 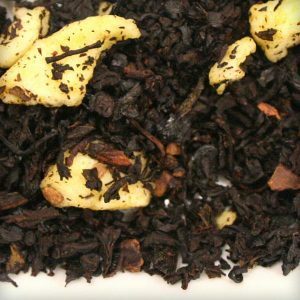 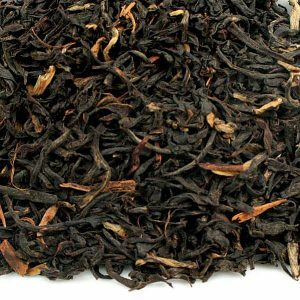 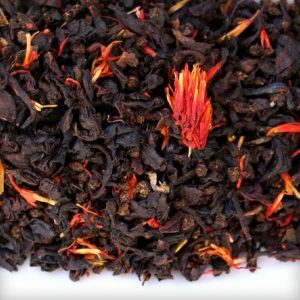 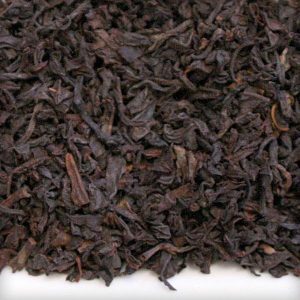 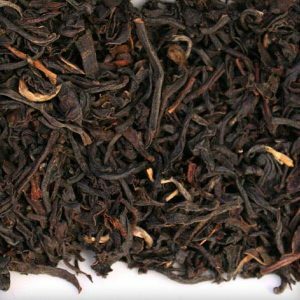 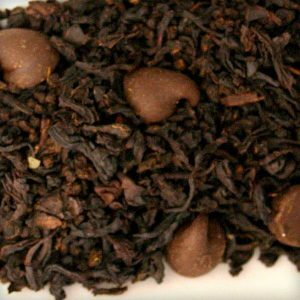 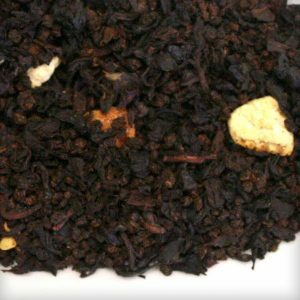 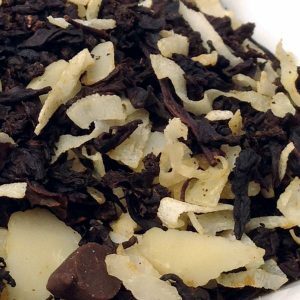 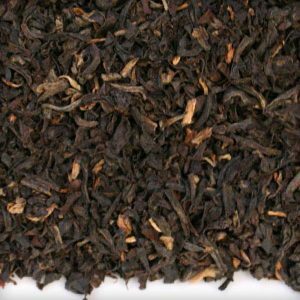 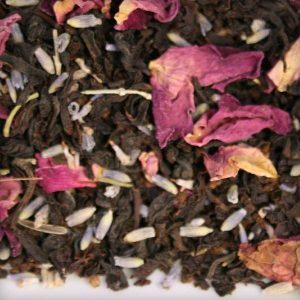 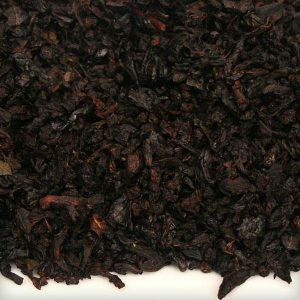 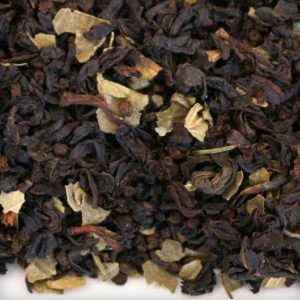 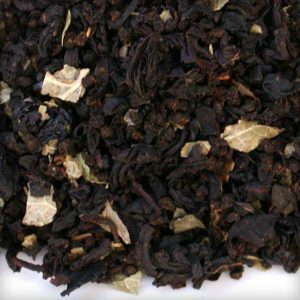 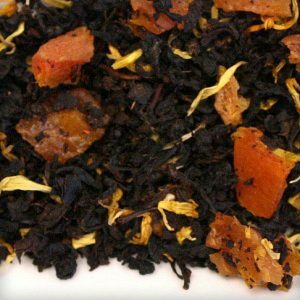 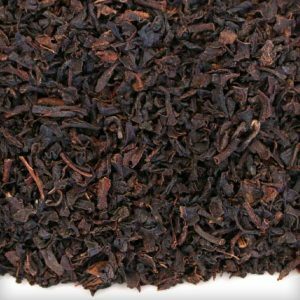 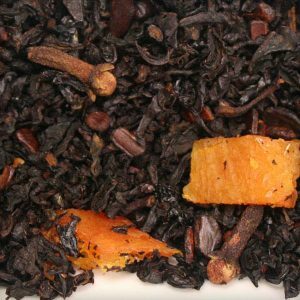 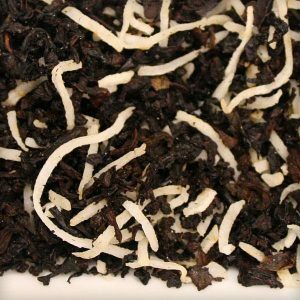 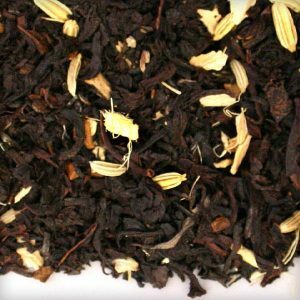 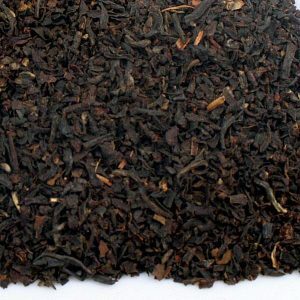 The black tea which we drink is of many types with each constituting a distinct flavor and aroma, depending of the growing region. 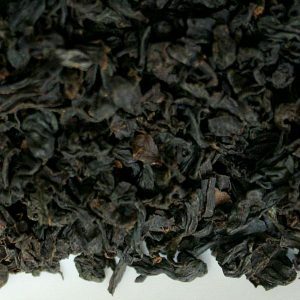 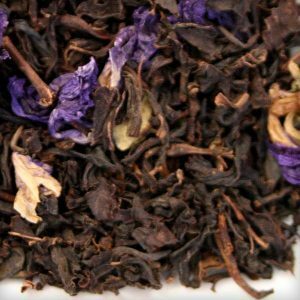 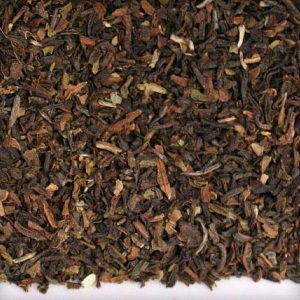 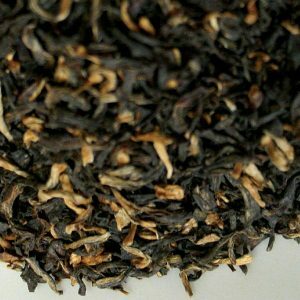 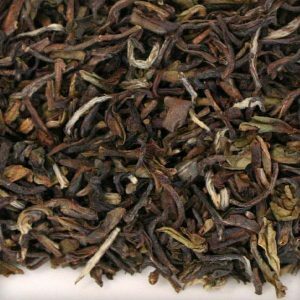 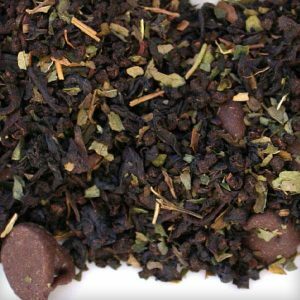 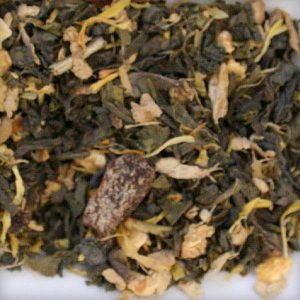 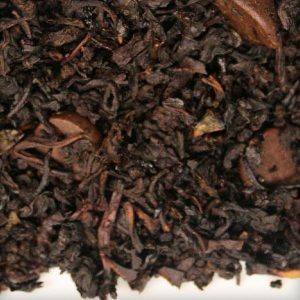 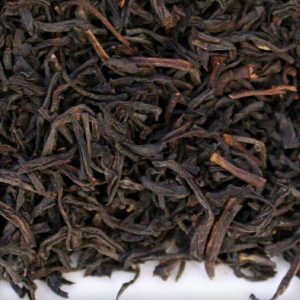 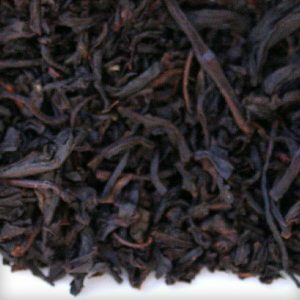 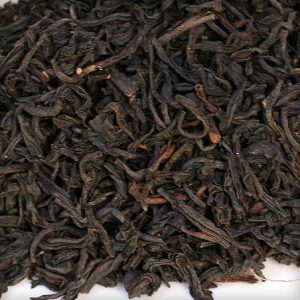 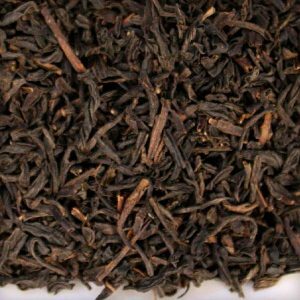 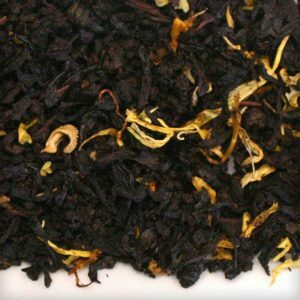 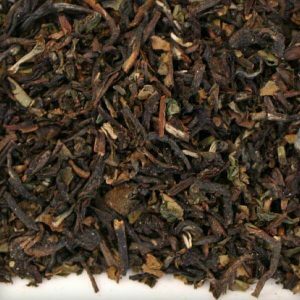 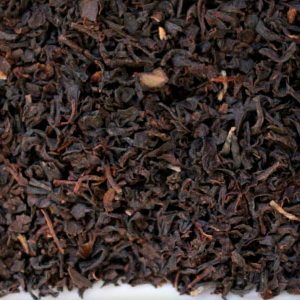 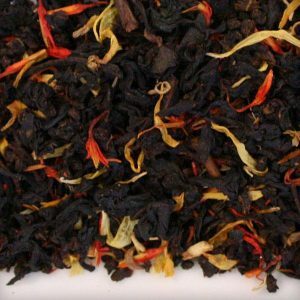 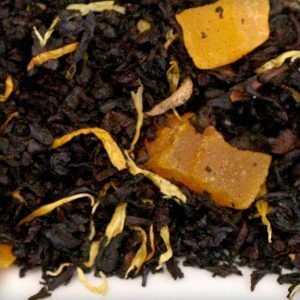 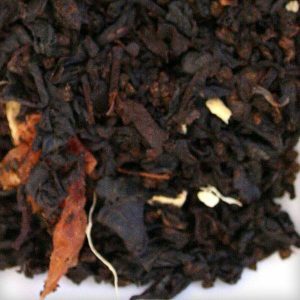 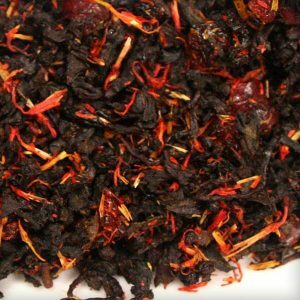 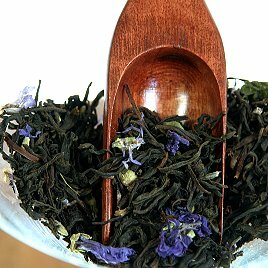 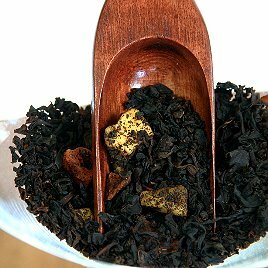 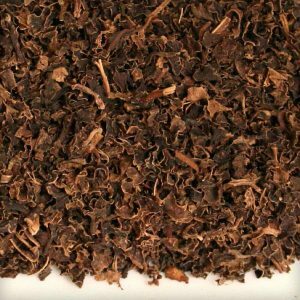 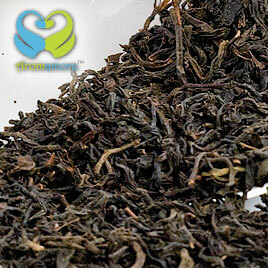 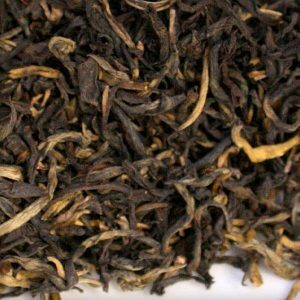 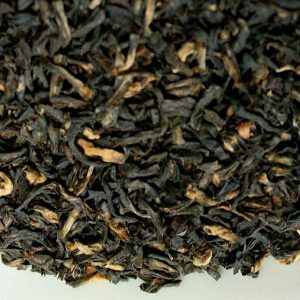 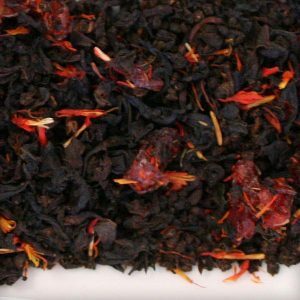 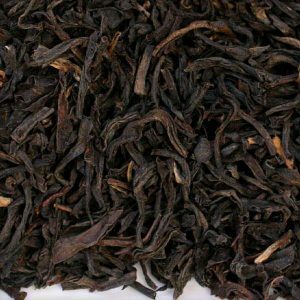 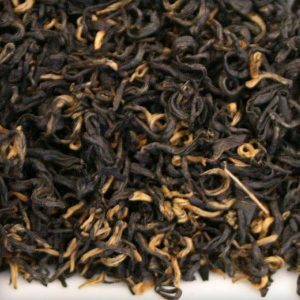 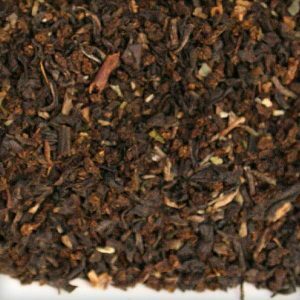 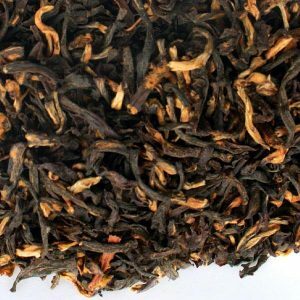 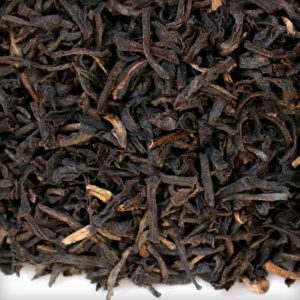 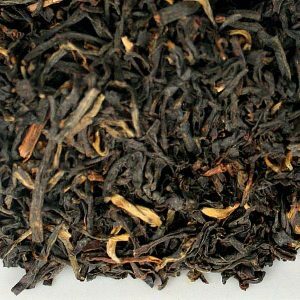 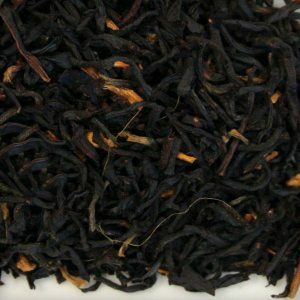 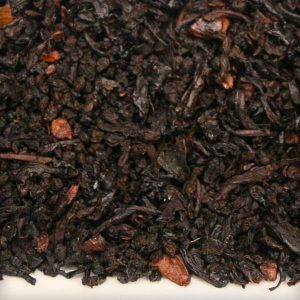 Loose Leaf Black Tea is prepared by the extreme oxidation of the leaves of the tea plant – higher oxidization process is what gives this tea its color and flavor. 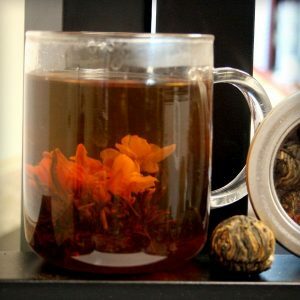 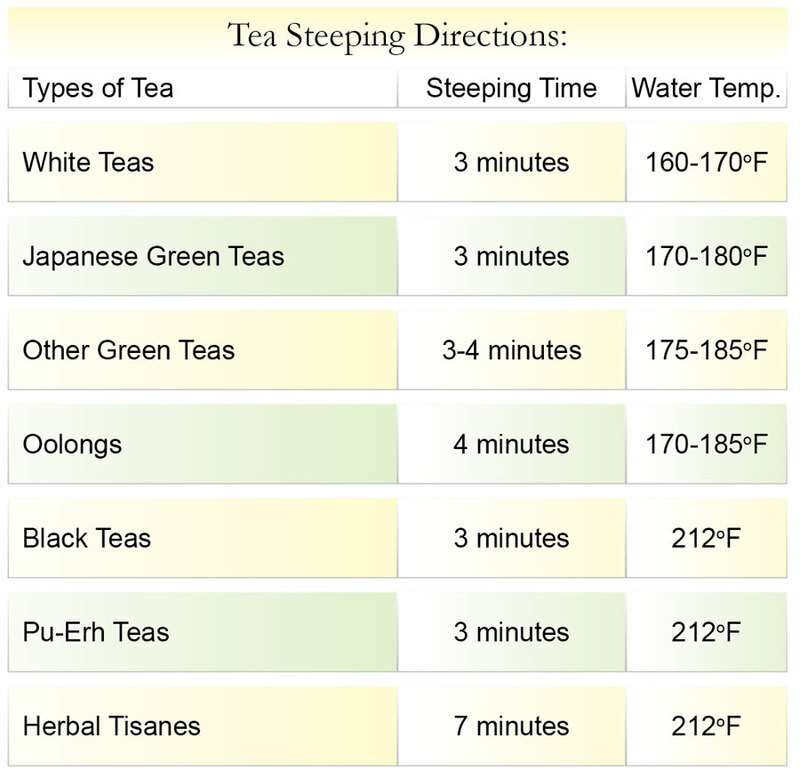 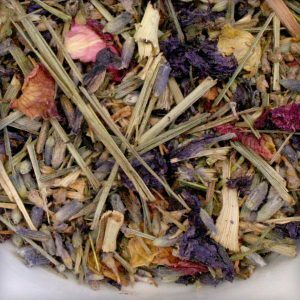 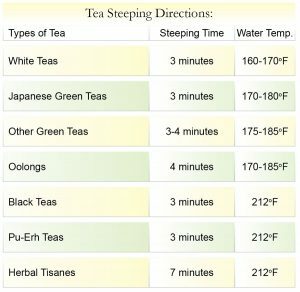 The tea is known to possess the highest caffeine content among all the four types and is also known for its longer duration of flavor retaining capacity. 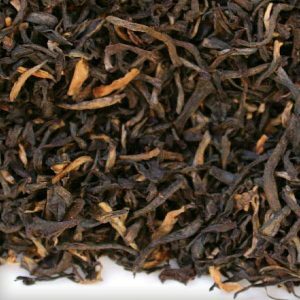 It accounts for majority of the sales worldwide and has been popular for ages.